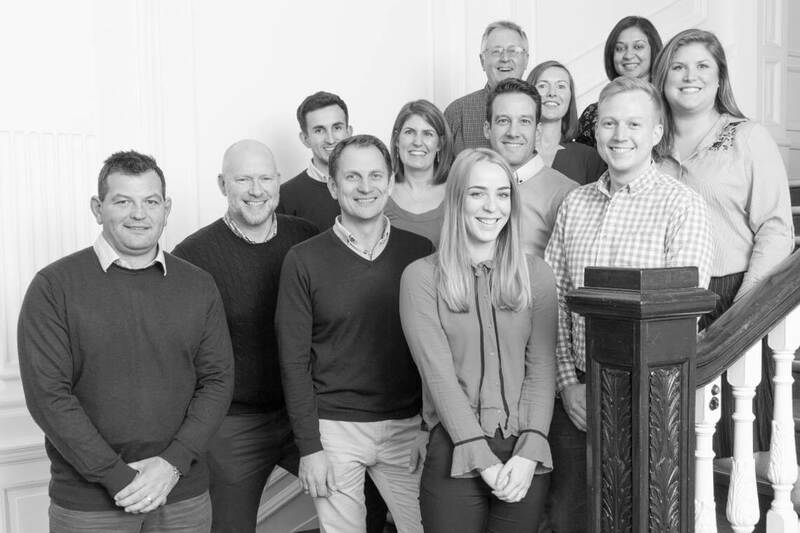 The team here at Bradley-Mason LLP are highly experienced across the spectrum of Building Consultancy. We draw upon our combined specialist skills to provide expert advice along with commercial awareness to enable us to form longstanding client relationships. 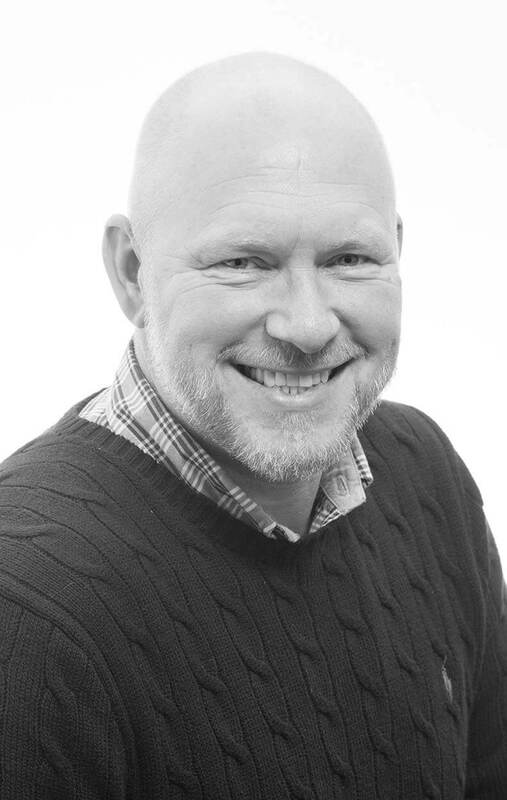 With over 30 years experience practicing as a Building Surveyor, Julian Mason established Bradley-Mason LLP in 2004 in order to provide expert advice on Building Consultancy and Project management services on a large scale. Preceding the establishment of Bradley-Mason LLP he was the Regional Head of Building Consultancy at GVA Grimley in Leeds and a Partner at King Sturge in Leeds and Newcastle; which brought a wealth of experiences to Bradley-Mason. Julian has worked on a wide range of specialist services in the Hotel, Leisure, Retail, Industrial and Office sectors. These services include vendor surveys, pre-acquisition due diligence, defects analysis, technical appraisal, dilapidations and project management. With projects carried out throughout the UK as well as across Central Western Europe in Holland, Germany, Austria, Estonia and Spain and as far afield as Cambodia and Laos, Julian offers a flexible service that is tailored to meet the specific needs of the individual client. Julian has designed and managed a variety of different projects including office refurbishments, residential conversions, factory redevelopments and even the refurbishment of a travel training facility in Stratford for National Express which included a train simulator. We understand the importance of property and building stability in all commercial and residential sectors, which is why Bradley-Mason have gained extensive experience with client businesses in order to provide accurate and essential advice. Please give us a call or contact us on info@bradley-mason.com or complete the form on the Contact page for more information. 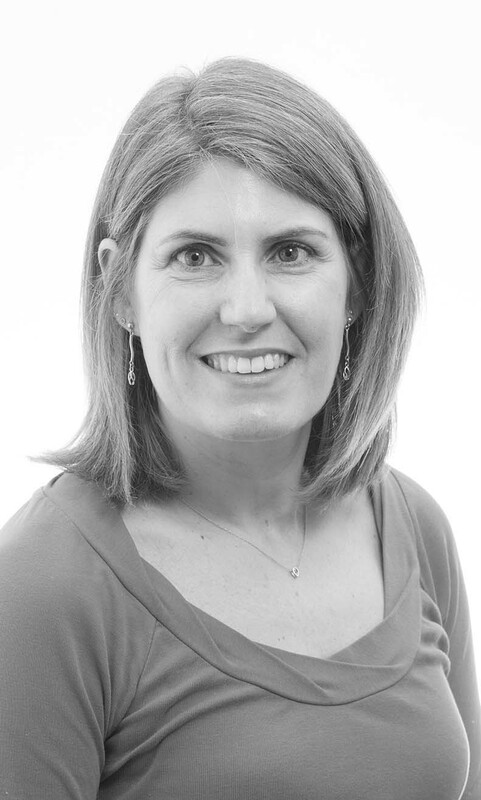 Being Managing Partner at Bradley-Mason LLP, Keely has over 18 years experience within Finance and Administration. She deals with the overall management of the practice, including HR and Finance. Having gained her AAT in the late 90s, she spent 4 years within the finance department of a multi-disciplinary practice. She was involved in the initial set up and management of the Construction Recruitment Division and dealt with the financial management of developments in South England. Please contact Keely regarding any general business and finance enquiries, or if you are interested in a career with Bradley-Mason LLP. 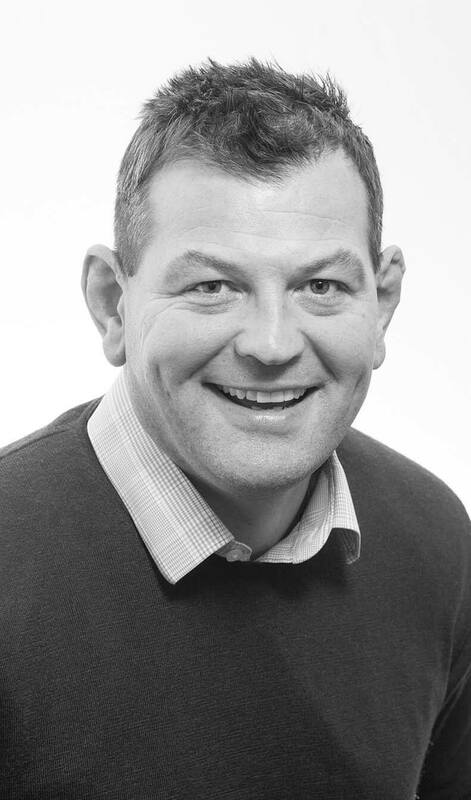 Brendon is a Partner at Bradley-Mason, having previously been an Associate at a major International Multi-disciplinary practice in Manchester, he joined our team in 2006. He has over 20 years experience and specialises in Project Management, Building Design, Defect Analysis and actively managing client Roll Out Programmes. Previous schemes include large residential conversions, office refurbishments and industrial projects, together with fast track refurbishment projects to meet client objectives and endure deals are concluded to the required time scales. Current schemes include managing Toolstation Trade Counter and Formula One Autocentres roll out programmes from Due Diligence to Practical Completion of the Fit Out together with specifying and managing one-off refurbishments and redevelopments for numerous clients. 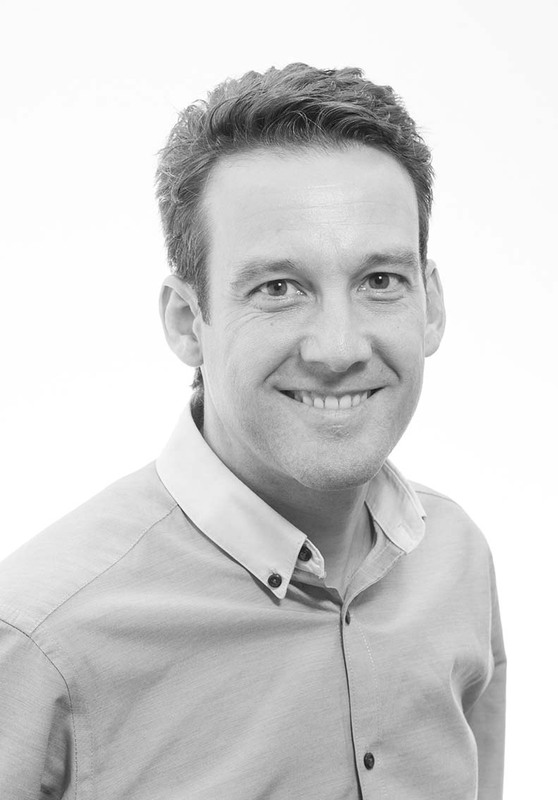 Richard has over 13 years of experience, with a strong background in both Building Surveying and Project Management, working for public and private sector clients. Richard specializes in Professional matters including Condition Surveys as part of acquisition or maintenance assessments, as well as assessment and negotiation of interim or terminal dilapidations. An experienced party wall surveyor and member of the Pyramus and Thisbe Club, acting for both Building and Adjoining owner’s on a number of multi-million pound developments. 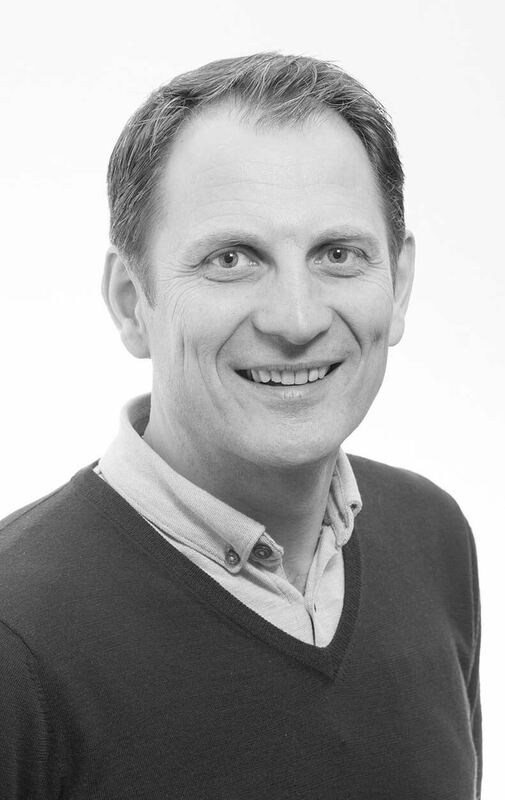 Michael, a Chartered Building Surveyor with over fifteen years experience in Building Consultancy, joined Bradley Mason in 2015. He has all round experience in professional building surveying services and project management based around working in both the public and private sector. Experience ranges from pre-acquisition surveys, preparation and service of terminal schedule of dilapidations and general professional work, through to project management of schemes up to a value of £10,000,000. Clients include Legal and General, Home Office, Department for Environment Food and Rural Affairs, Dixons Carphone and TJX. Michael is responsible for providing and managing the day to day delivery of building surveying services from the head office. 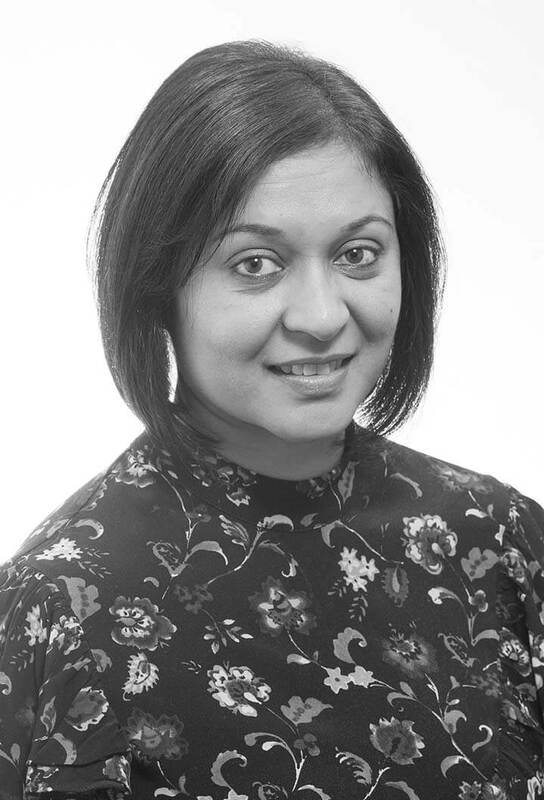 With over 20 years’ experience in clerical accounts, Bhavna is an integral part of the accounts team. Working from our head office, Bhavna ensures all aspects of our accounts are up to date including managing the credit control and purchase ledger. Bhavna is also a key member of the Bradley-Mason administration team overseeing the set-up of new jobs, assisting with reports and providing support to the Senior Surveyors. As Office Manager Jess oversees the day to day running of the head office. 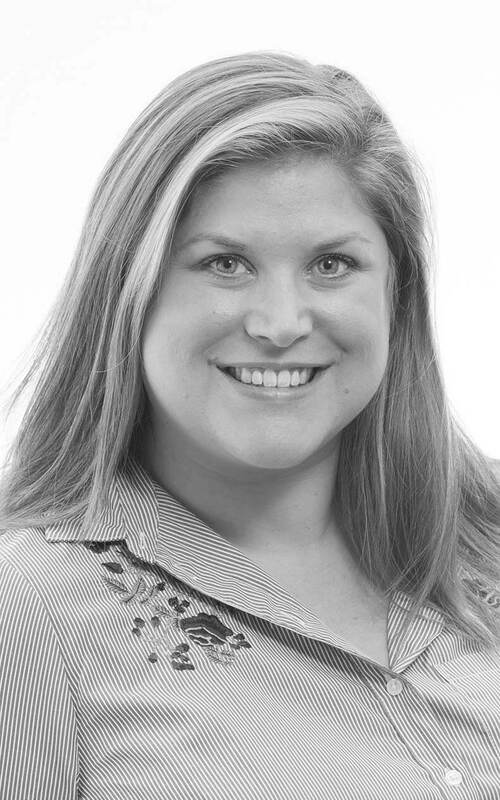 With over 10 years’ experience in the property industry she is well placed to provide key assistance to surveyors and the management team in all aspects of building consultancy. Owen graduated from Northumbria University in 2014 with 1st Class Honours. During his placement year, Owen spent his time working within the in-house Building Surveying team managing the service infrastructure at Transport for Greater Manchester. During this period Owen gained valuable experience in all aspects of maintenance and project management. 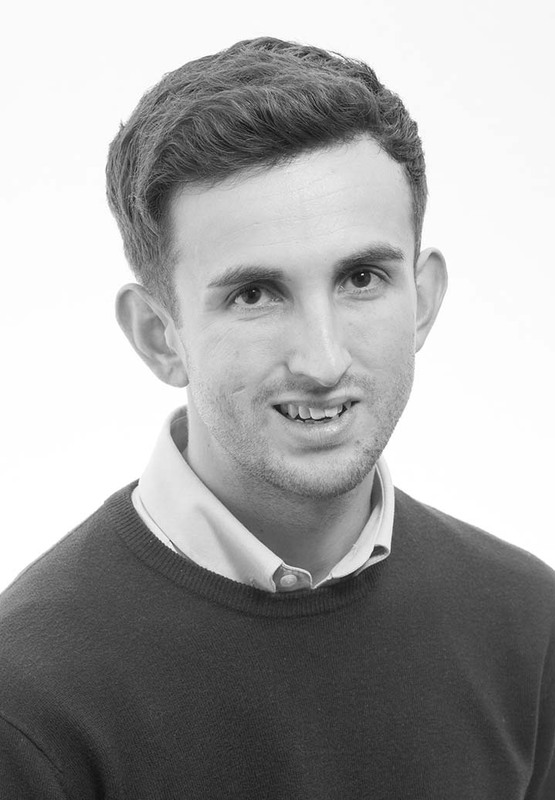 Whilst working at Bradley Mason LLP, Owen has achieved his Chartership and is now an MRICS qualified Building Surveyor with experience in all aspects of our practice and currently spends his time working within both the Consultancy and the Project Management departments. 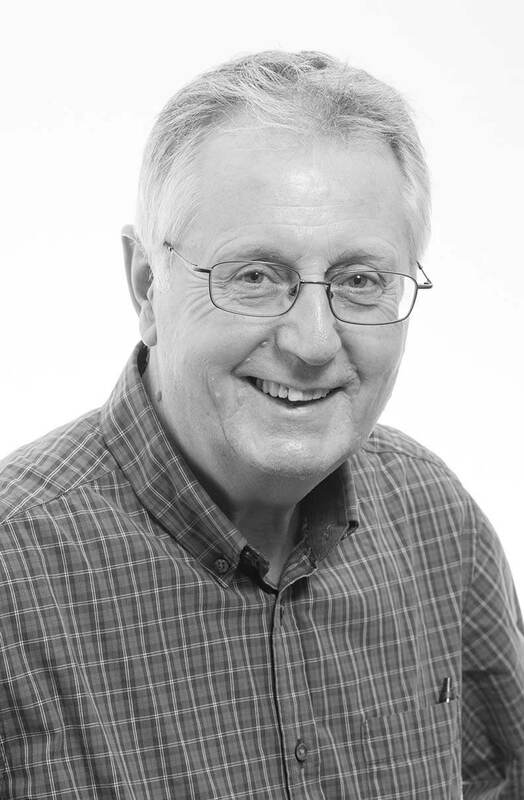 Based in Harrogate John provides all manner of assistance from transport, measured surveys and Schedules of Condition. Cass joined Bradley-Mason in 2015 after graduating from Newcastle University. She is an enthusiastic and efficient member of the Bradley-Mason team. Based at our head office, Cass works alongside our surveyors, providing support and assistance in all areas of the practice. Whilst gaining valuable experience at Bradley-Mason, Cass has recently gained a Distinction in a Master’s degree in Building Surveying and is working towards her APC. 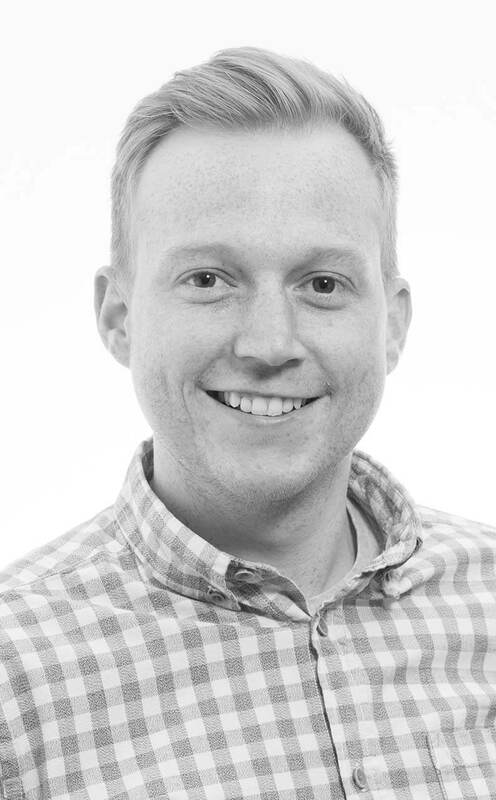 Brenden is a MRICS Chartered Building Surveyor at Bradley-Mason LLP, having previously worked for a national Facilities Management firm whilst studying at Northumbria University. Brenden joined the team in 2015 after graduating with a first-class honours degree in Building Surveying. He has developed experience and skills in all aspects of our practice and works closely alongside colleagues in the Professional Consultancy and Project Management teams. Recent schemes Brenden has worked on include the management of retail fit out works across the Thorntons portfolio, acting as the Contract Administrator for a £700,000 contract value for the sub-division of a large commercial unit to form 5 trade counters and the design and management of the reinstatement works following flood damage at Tadcaster Medical Centre. 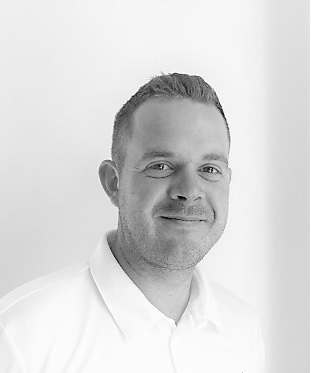 Brenden currently works on the Formula One Autocentres roll out programmes undertaking all aspects of the account, from Due Diligence to Practical Completion of the Fit Out. 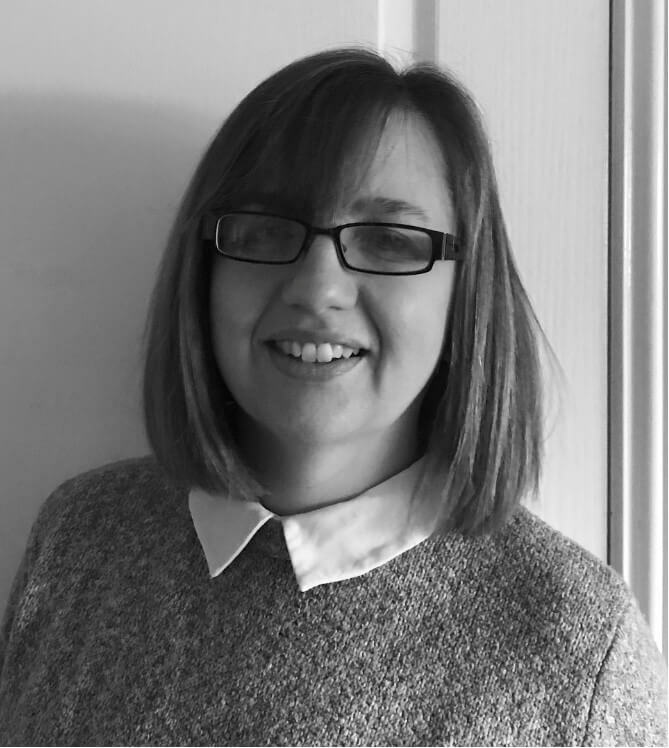 Sarah deals with the valuable secretarial support to the company, having spent the previous 10 years as Office Manager at DTZ York. 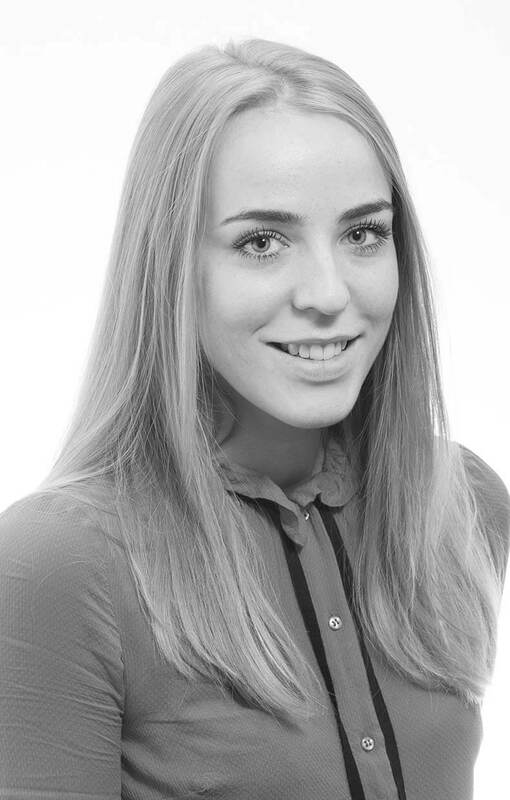 Her specialist skills allow the rapid turnaround of reports and documentation to ensure a highly efficient service. Andrew joined the team in July 2018 as a year out placement student as part of his degree in Building Surveying (BSc Hons) at Northumbria University. The year will be spent applying his learning within all aspects of the company on a number of commercial activities and assisting surveyors. Previous work experience has been in retail management for Toolstation. 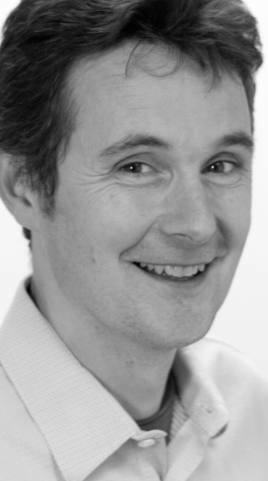 Ali has 15 years’ experience of information management within consultancies including the Performance Engineering Research Association. Her administrative skills allow the rapid turnaround of reports and documentation to ensure a highly efficient service.